Please join us December 6 for our annual Christmas party. Please note this event takes the place of BOTH our November and December meetings. Our party will be at Tony Roma’s in Lee Vista, 7015 S. Semoran Blvd., Orlando, FL 32822. 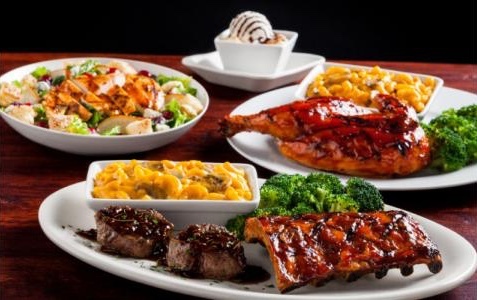 In addition to ribs, Tony Roma’s has great steak, seafood, and chicket options—something for everyone! Check out the menu. Please e-mail Kristen Stieffel and let her know you’ll be coming—we currently have a reservation for 12 people, but if we exceed that we want to let the restaurant know. Spouses are welcome—Hope to see you there!